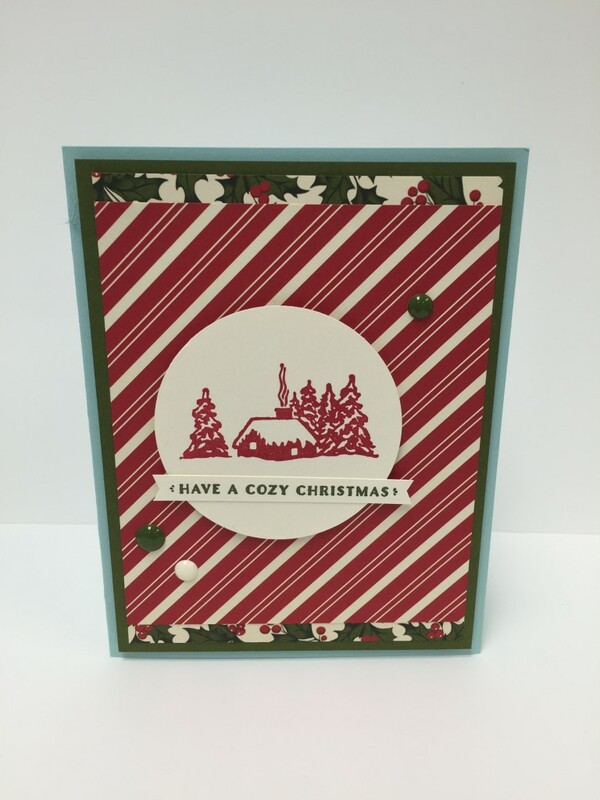 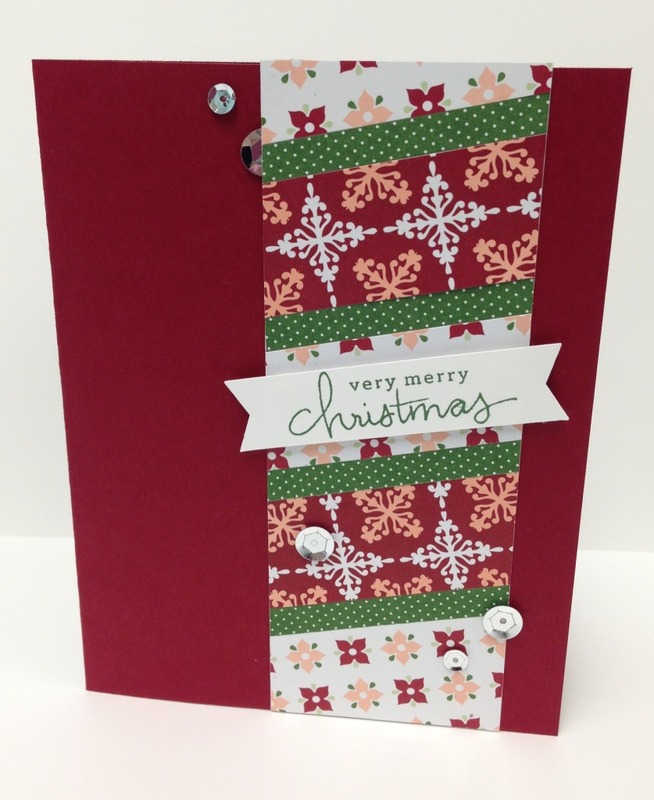 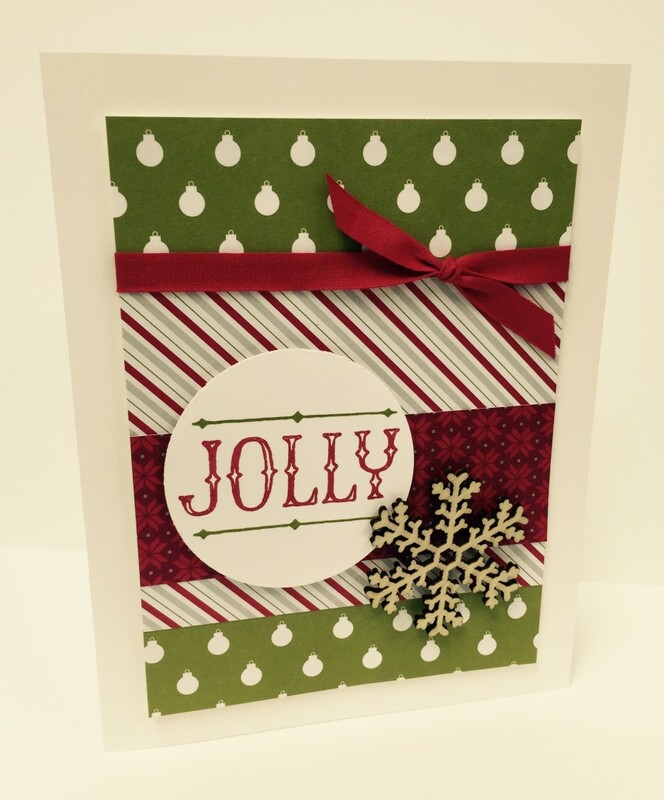 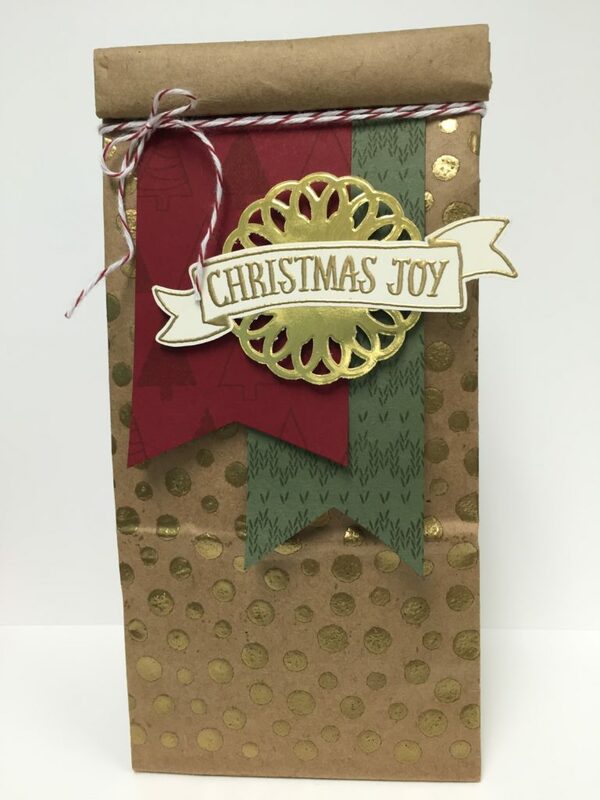 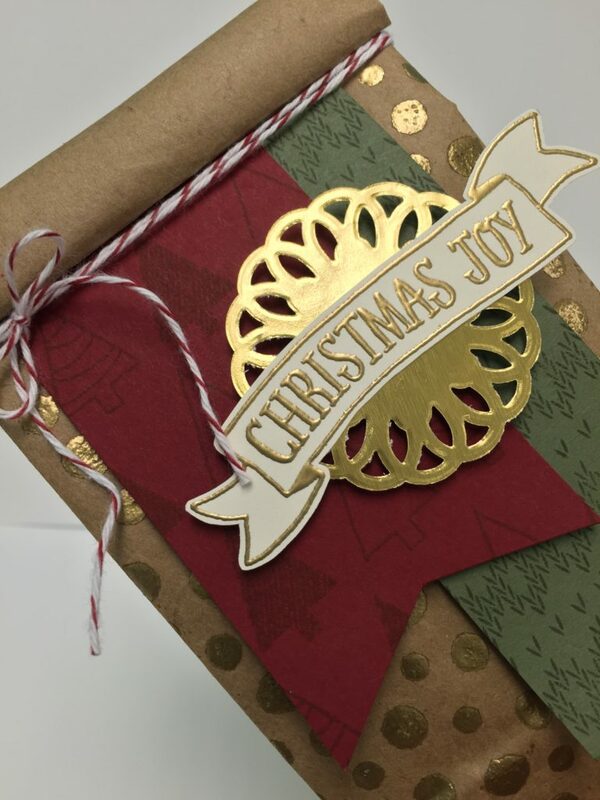 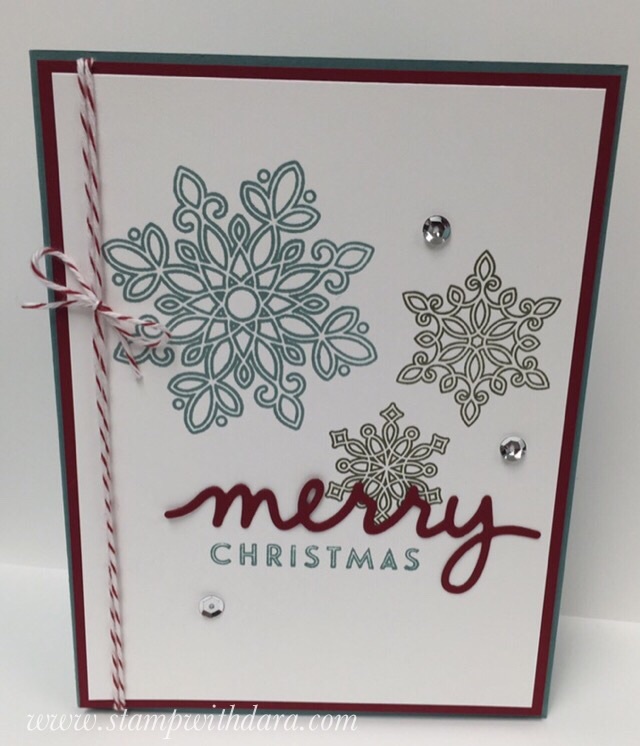 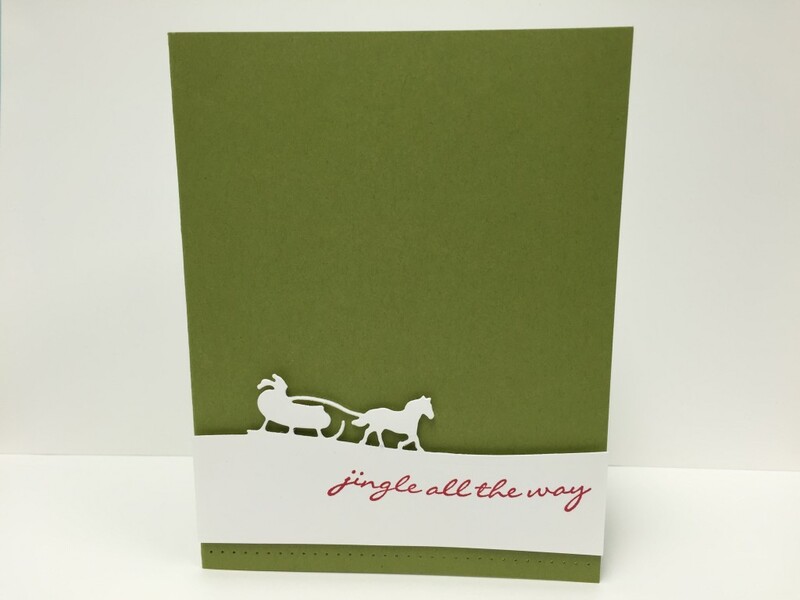 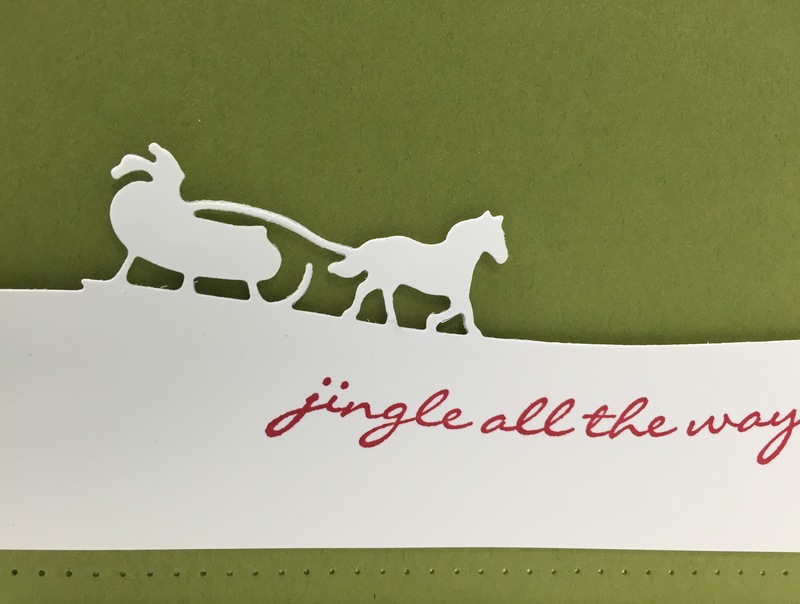 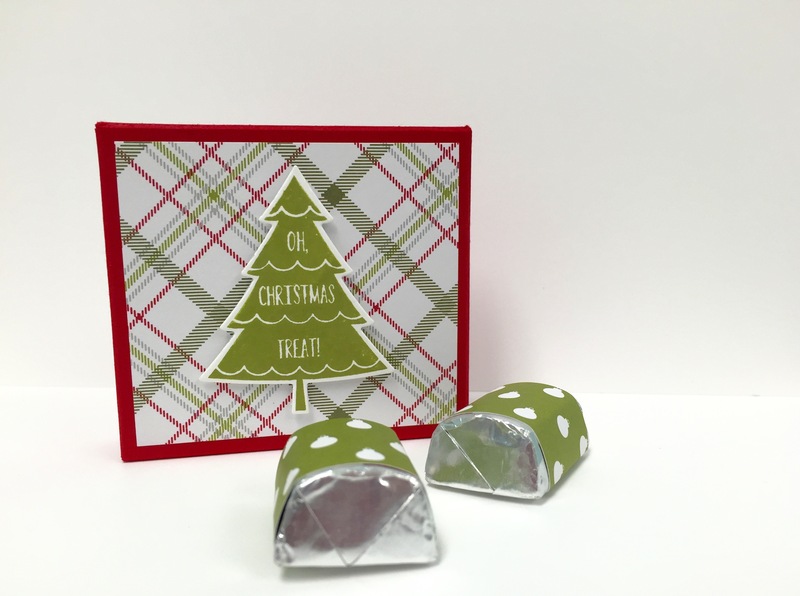 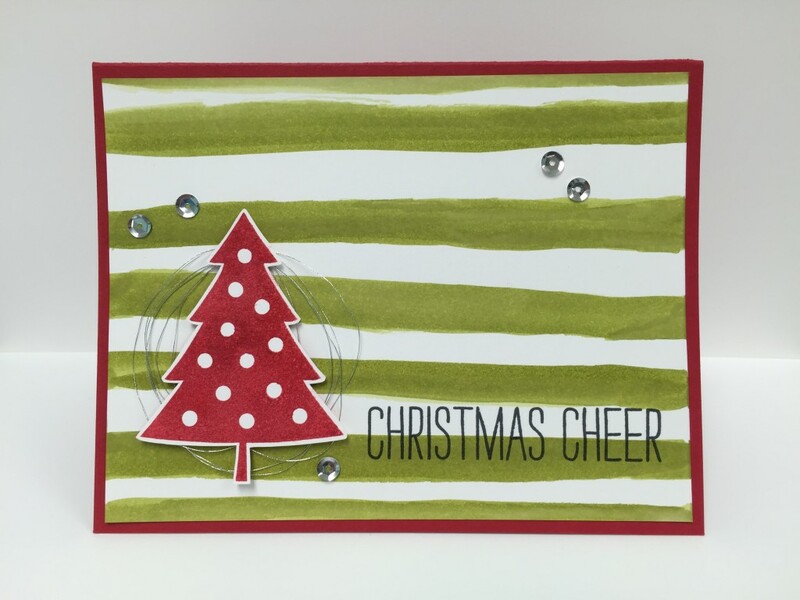 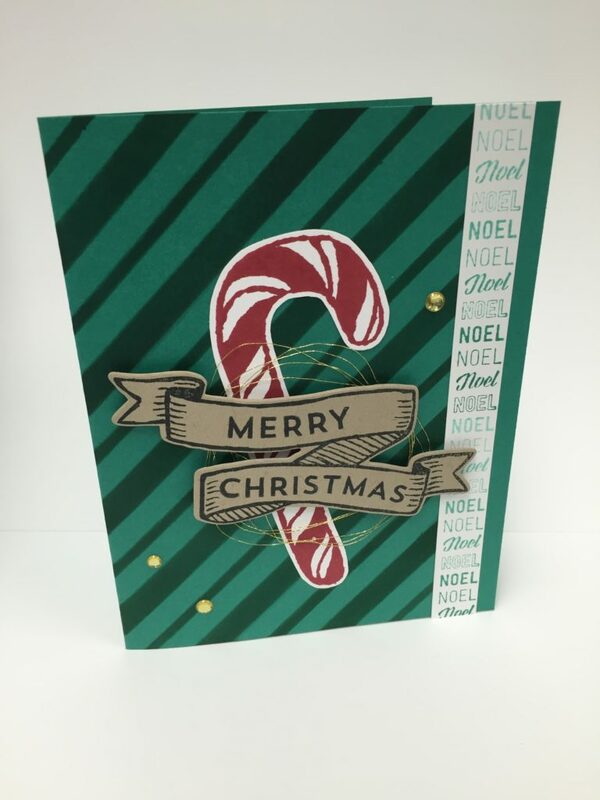 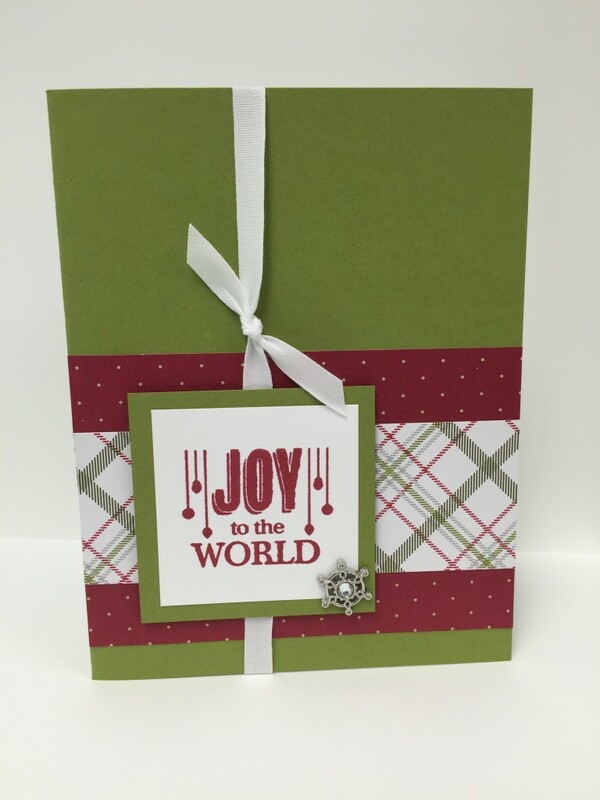 This Christmas card was made using the Cheer All Year Stamp Set. 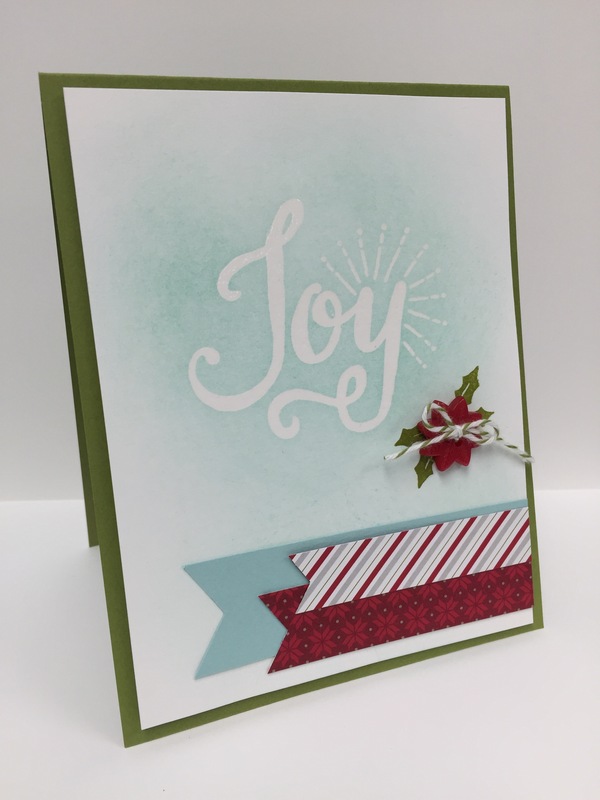 I created the background with a large Aqua Painter and Old Olive ink. 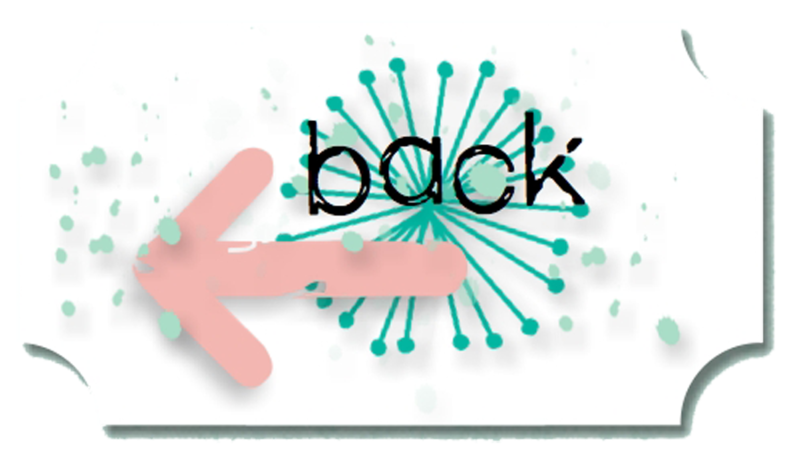 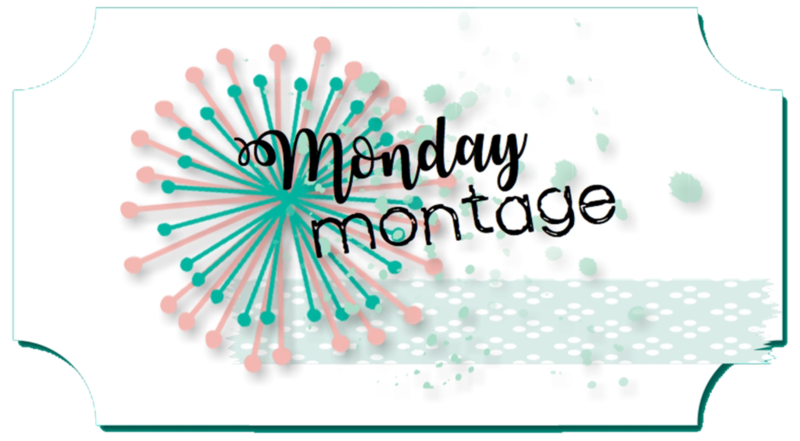 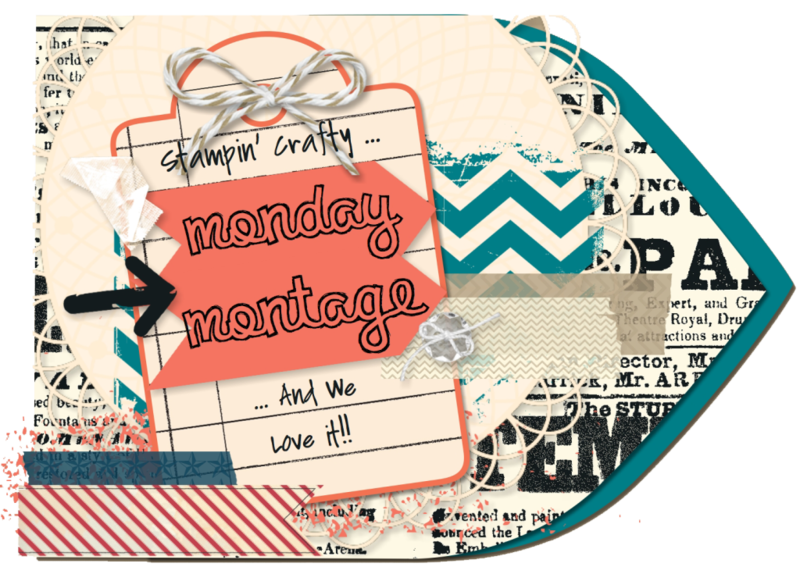 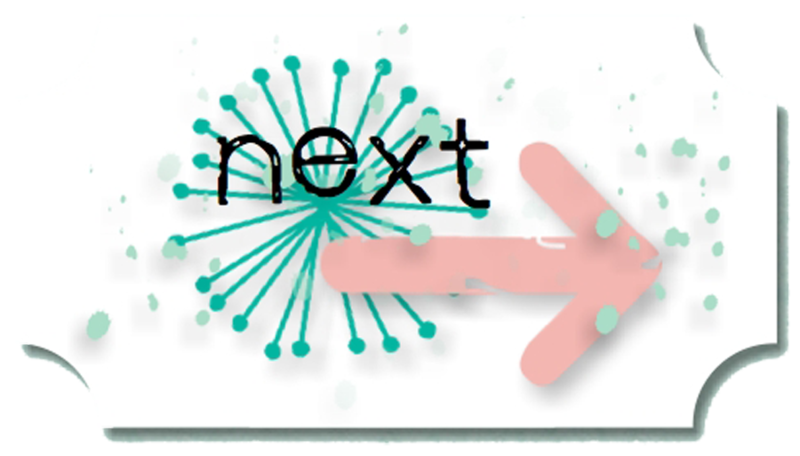 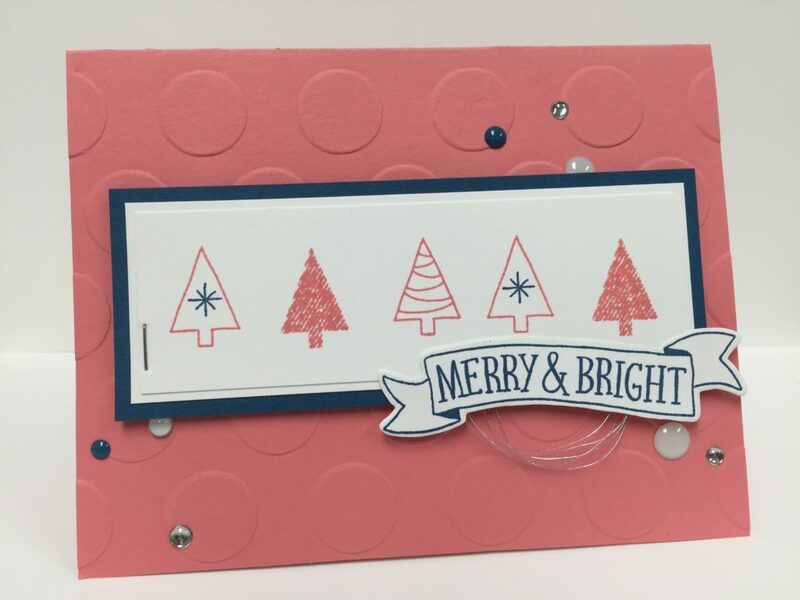 Here is the video tutorial for the watercolored background shown in this project. 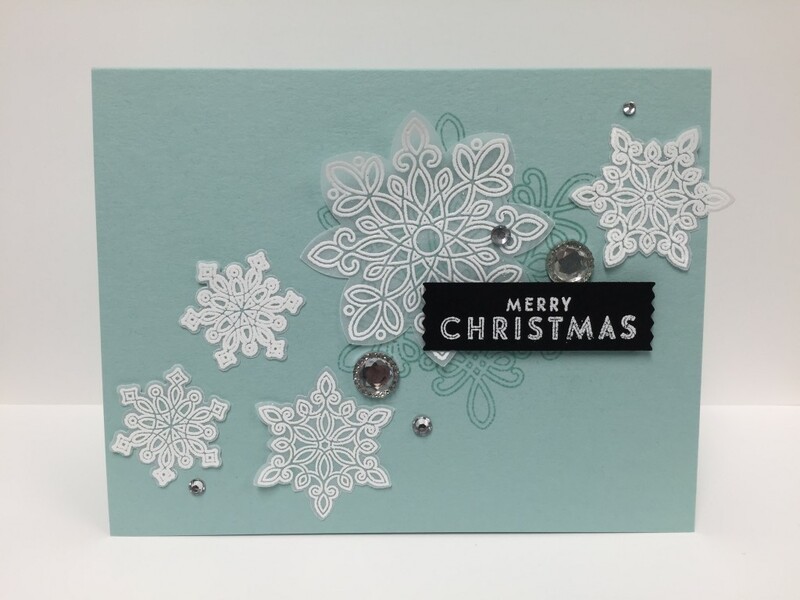 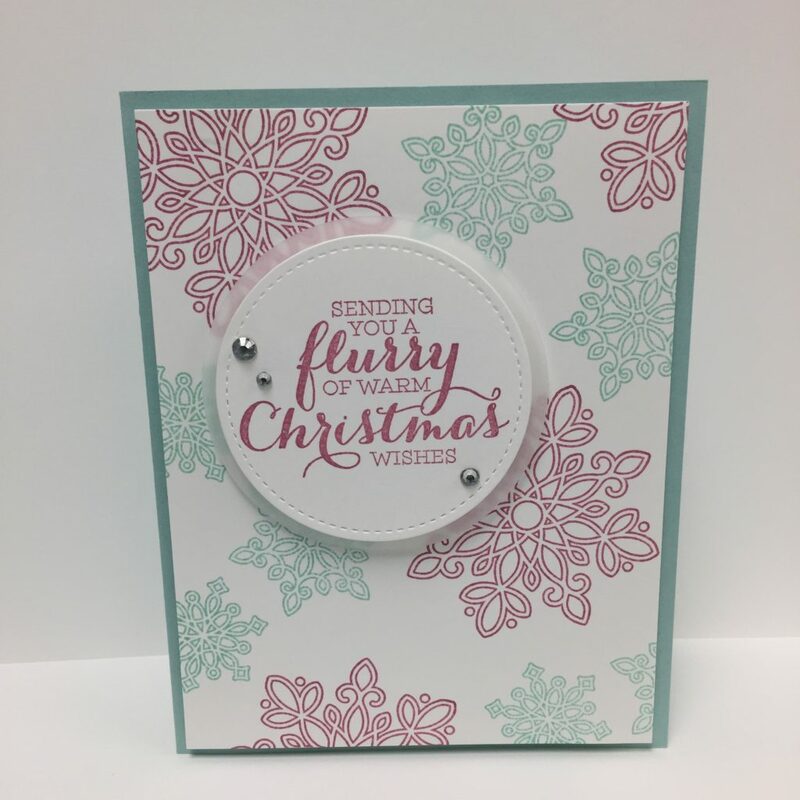 This card was made using the Endless Wishes stamp set. 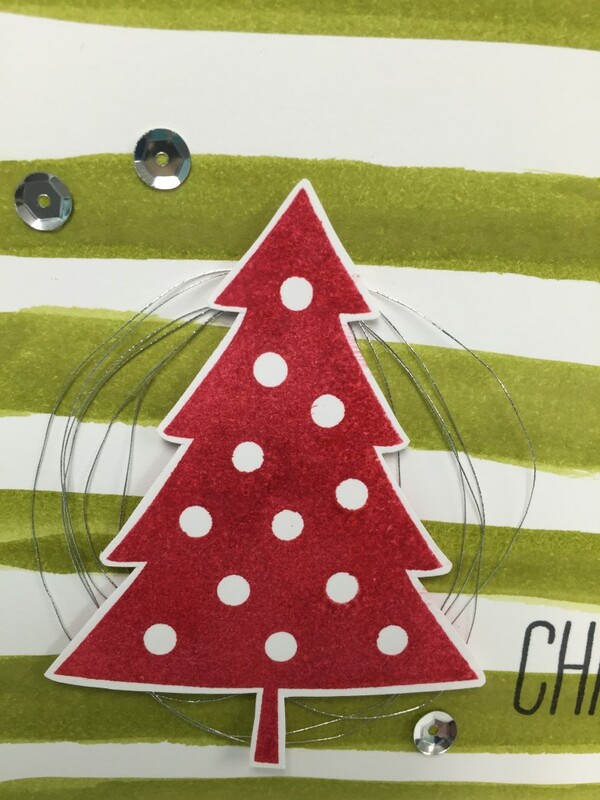 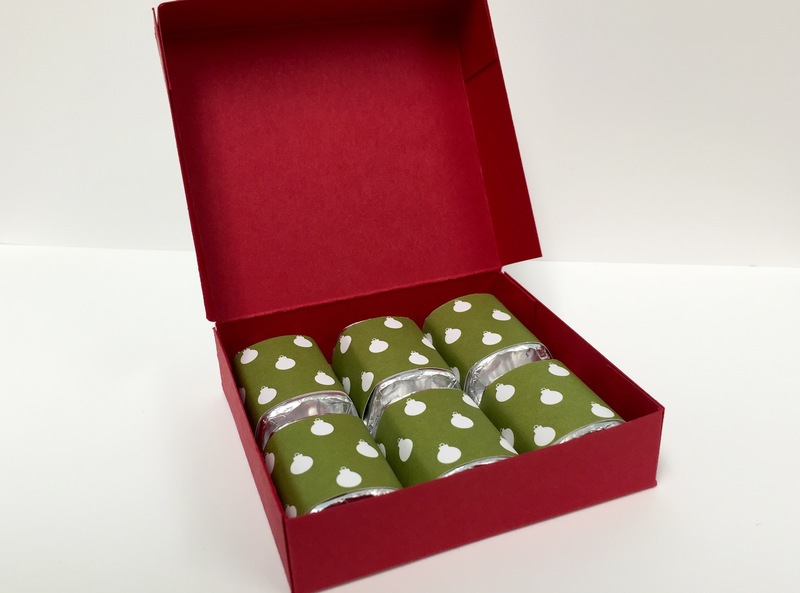 The paper is from the Trim the Tree DSP stack.